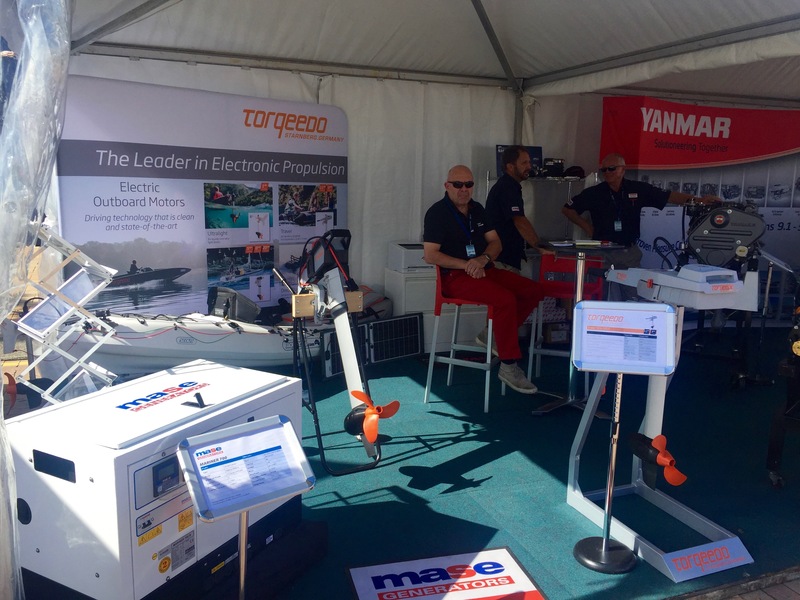 was on from 19 to 22 May and Torqeedo products were on display at the Power Equipment Stand located just outside the main pavilion. Ecoboats was be there to answer any Torqeedo questions. There was ongoing interest in the 1003 which is the most popular motor we sell. 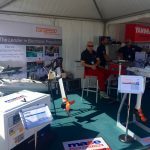 The news for 2016 for these motors is that we will have a larger spare battery available in the next few weeks. This battery is the same shape and size as the standard 530 watt hr battery but with capacity boosted to 915 watt hr. We don’t have pricing available yet but check in with us again soon. 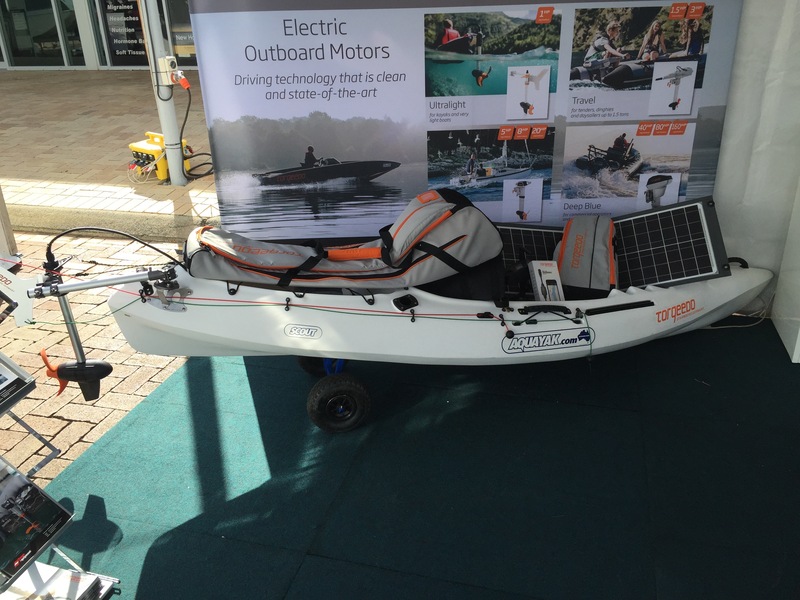 Power Equipment introduced us to Aquayak range of kayaks with one on display to demonstrate how the Ultralight fits on a kayak. 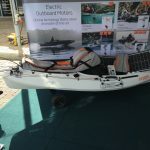 The Aquayak guys in Melbourne have developed a bracket to neatly mount the Ultralight on any of their range of kayaks.